Here's a gift idea that's sharp and stylish: Chicago Cutlery offers knives that work well for the pro chef and the casual cook. We adore the sleek design and found them to be heavy enough to use on a variety of foods, but each one stores handily in a drawer with its included cover. (Not all of us have space for large knife blocks!) 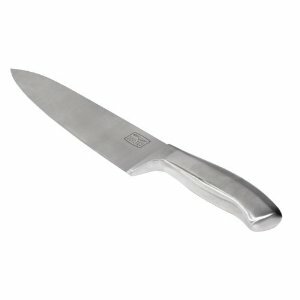 With a sharp edge and the perfect handle length, these knives make chopping, slicing, and dicing safe and easy. 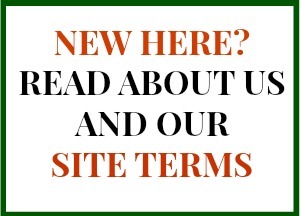 Find out more about the slickest knife on the market at their site. What holiday stocking would be complete without a special treat from the bath and body category? If you're looking for EXTRA indulgence this year, the products offered by Whish are all fitting for showing that lucky lady just how much you really love her. Hot this year is their newest yummy treat -- Three Whishes Body Wash -- a delicious combo of nurturing ingredients that leave skin healthy and soft, while wrapping you up in the comfort of lavender. If you're wanting a high-end body wash with the natural benefits of organic shea butter, raspberry butter, aloe, marigold, and cucumber, this is the gift for you! 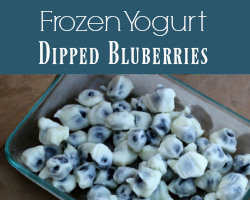 Find out more about this scrumptious experience at the Whish website! Cold, winter nights can be made a bit more snuggly with the gourmet taste of Mighty Leaf Teas. These high-quality varieties look beautiful and offer robust and authentic experiences from around the world! Favorite blends include: Organic Detox Infusion, Marrakesh Mint, and Organe Dulce. For those tea-drinkers who are always on the go, they also make a very beautiful brew mug, which lets you hang a tea bag inside the mug to brew while you drive. When it's to your liking, you can pull the bag up out of the water and continue to drink! 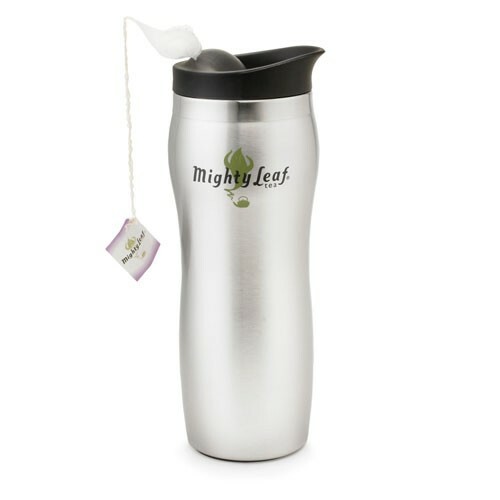 Find the mug and an assortment of teas as a gift set on the Mighty Leaf site! Despite the rough time that Billy Ray Cyrus has endured this year in the media, we still appreciated his performance in the new family flick "Christmas in Canaan." Based on the story of a pair of kids in 1964 Texas who save a hurt dog and then grow up as friends into adulthood, you'll find this movie a gentle reminder of what the holiday season is truly about. The book that this movie is created from was co-written by Kenny Rogers, and it features an original Billy Ray song. With a few themes that may be intense for younger viewers (off-screen violence, drunkenness, and references to racial turmoil), families who are looking for a "Dove-approved" film for the holidays will enjoy watching it with their tweenage and older children this year. Available from Amazon for under $15. Winter can be tough on active kids. Sitting inside all day isn't fun, and finding the materials (and patience) to do crafts is equally tough on parents. 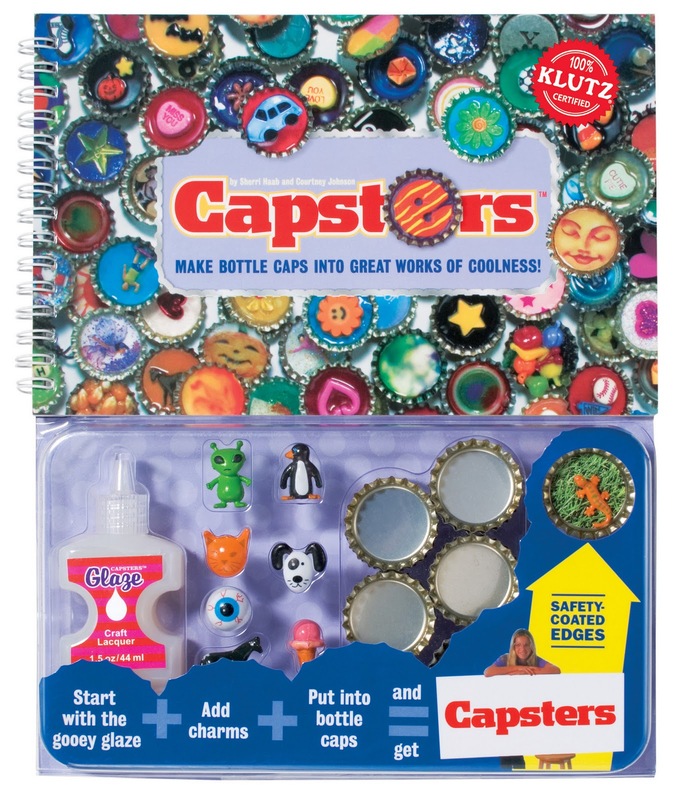 The Klutz books are a disorganized caregivers best friend because they offer a variety of amazing activities, with no extra materials required! 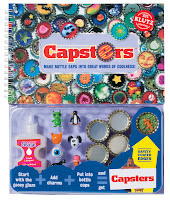 We especially love Capsters, which includes bottle caps, charms, gems, glitter, goo, and instruction book! You can read more about these innovative products in our review, enter to win, or save 25% off your order of $50 with code KZ25 at Klutz.com through December 17th! 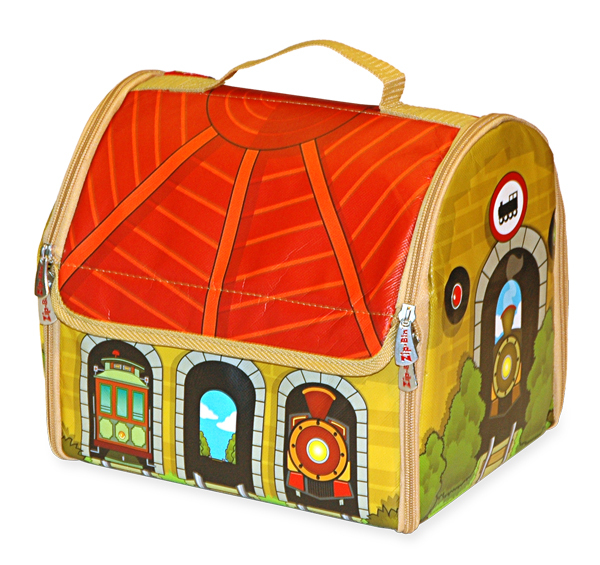 Keep kids clutter under control with these fashionable, sturdy, and fun-to-use zip-up cases! Hot Wheels, Legos, dinosaurs, unicorns and superstars are just a few of the designs offered. 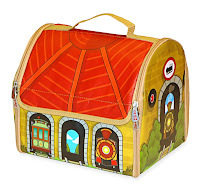 Whether your child needs to clean up his room, or wants a simple way to transport those most prized possessions, the soft-sided containers are good looking and affordable! 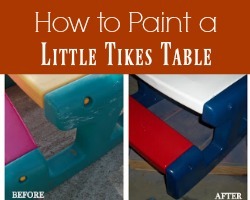 Learn more at ZipBin's Facebook page or enter to win one on at review! 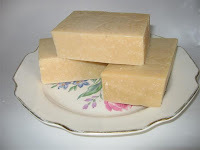 These yummy, dreamy soaps are made from the finest goat milk (from the same farm the soap is made!) Choose from beautifully-wrapped, affordable varieties, such as tea tree & peppermint, oatmeal & honey, or oatmeal & lavender! Once you use these hand-cut soaps with no artificial ingredients, dyes, or fragrance oils, you'll never go back to your standby soap again! 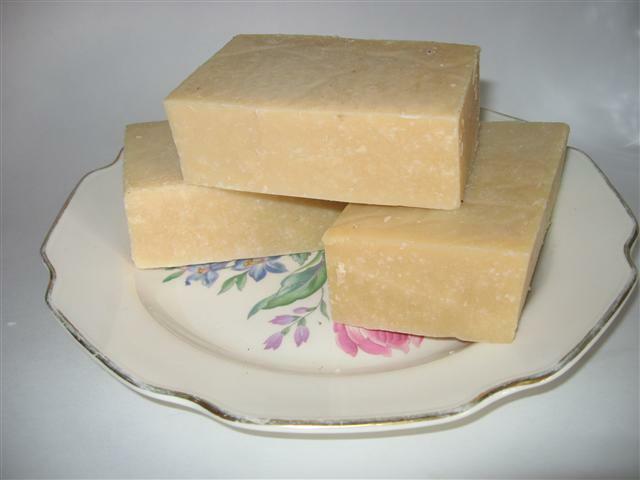 Order now for the holidays -- bars are just $5 each! Who can forget this lovable and dreamy classic of a nanny who brings together a family during the war. 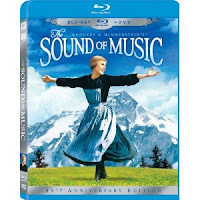 I was always smitten with Christopher Plummer and Julie Andrews growing up, and with this 45th Anniversary collection. It includes a Blu-Ray and DVD copy, and . Kids will enjoy singing along, watching the beautiful scenery, and cheering that the family escapes in the end. 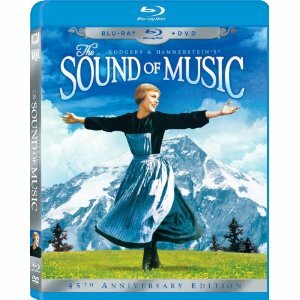 Snag this breathtaking classic on DVD for just $20!